Ignoring the clutter, what you're looking at is two different snapshots of the same Windows 10 Desktop. What's remarkable about this is where the desktop is actually running: why in the cloud, of course. Virtual servers completely changed the software development and small business game. Gone are the days of buying, configuring and maintaining physical servers. Instead, you can virtual turn them on and off at will. Curious if having twice the RAM will make your server run 10 times faster? Kick off, and ultimately throw away, a virtual server to give it a try. Need to launch multiple instances of a server? Don't bother hand configuring them, just create an image and launch as many instances as you want. It's time for me to phase out one of my regularly used computers, and pick up a new one. And while shopping around it occurred to me that surely there must be a virtual desktop solutions like there are for servers. And of course there is, and of course Amazon AWS offers this service and of course there's a free tier to try it out. So that's what I did. Launching a server is trivial, and so is getting access to it. 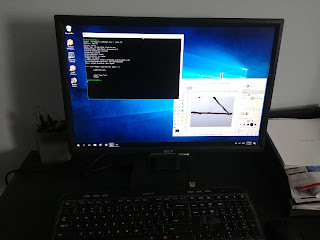 I had no problem installing Cygwin and the Gimp on it. 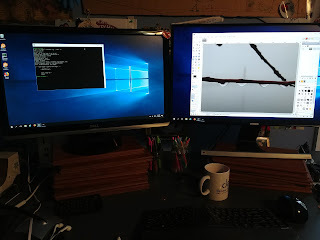 The pics above show me running my virtual desktop instance on both my standard Windows, dual monitor environment, as well as a Chromebit Chrome OS stick. For the quick tests I ran, both performed well. As you can tell, the virtual desktop supports dual monitors, which is key. It also seamlessly handled audio in a YouTube clip. I see that Amazon Workspaces supports taking image snapshots. With a bit of scripting, I'm confident I could trivially setup a weekly backup procedure that insured I always had access to working desktop instance. The big question, of course, is lag. I'm writing this post on the virtual desktop and I'm not noticing any annoying lag. Though writing a blog post is hardly a way to push a computer. 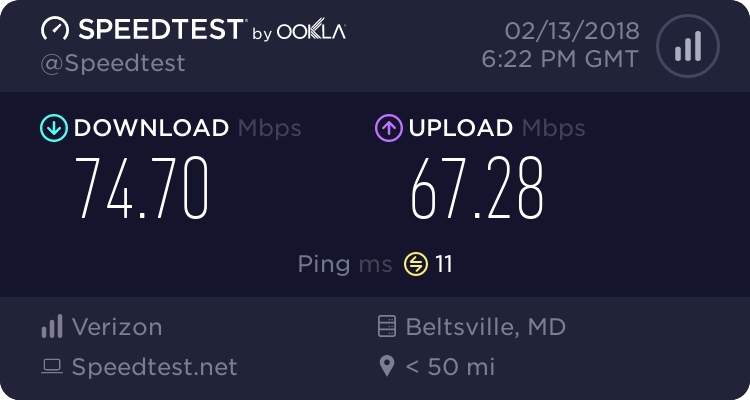 It's also not fair, because if I did go with a virtual desktop I wouldn't use their free 4 Gig tier, but would opt for something far more powerful. 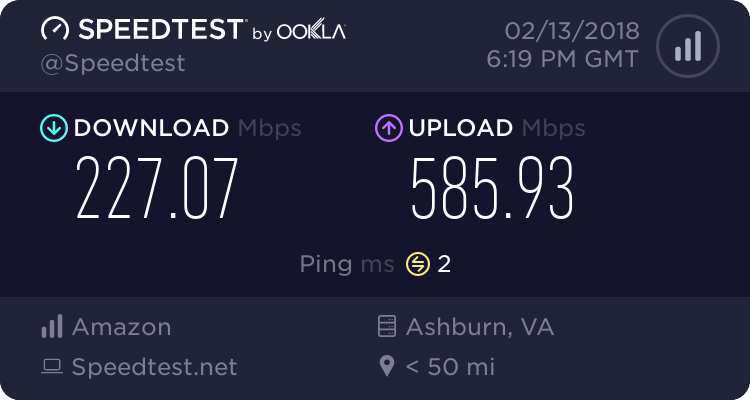 I'm fortunate to have a direct Ethernet connection to my FIOS router, which gives me solid network speeds. I'm sure this is helping in the lag department. Even if the lag doesn't kill me, I'm sure there will be other limitations that will keep me from being able to use a virtual desktop exclusively. For example, will an AWS WorkSpaces instance grant me USB debug access to an Android device? That's probably a bridge too far. Still, a virtual desktop could be a hugely powerful tool. Especially in an environment where I don't have an IT department I can turn to, to fix whatever random issue is happening on my computer that day. AWS let me tame my server environment, man it would be great if I could do the same with the desktop experience.